These cookie dough bites are not only a yummy treat, but a nutritious snack that's easy to pack and travel with. In a VitaMix or food processor, process oats, raisins, peanut butter, vanilla, cinnamon and raw cacao nibs and hot water together. Scoop out mixture and roll into bite size balls. You have to press firmly so that mixture keeps it's shape. These are ready to eat right after you roll them, or you can place them into a container and store in the fridge or freezer. After Enrique and I got our minds blown from Cowspericy, Enrique came to the sad realization that he couldn't each Tres Leches anymore and feel good about it. I promised I would figure out a way to make Vegan Tres Leches so he could still enjoy his favorite treat. If you've never had Tres Leches before, it's kind of like having vanilla cake thats been soaked in melted vanilla ice cream... and topped with whipped cream. It's easily my most favorite cake in the world. In Spanish, it simply means "three milks". A layer of spongy cake soaked in evaporated sweet milk and sweet condensed milk then topped with whipped cream. To turn this creamy dairy dessert vegan, I simply used coconut milk in different forms. The rich and creamy consistency that coconut can mold into won't make you miss the cow's cream at all. Now we can have our cake, and save a rainforest too! Sift together flour, baking soda, stevia and sea salt. Add almond milk and vanilla and mix well. Poor batter into 8" baking pan. Bake at 350 for 20 - 30 minutes. Let cake cool just for a little before soaking into coconut milk, but the cake should still be warm to soak. Bring coconut milk to a light boil, scrape vanilla beans out of vanilla bean and throw beans and skin into milk to flavor and stew. Add stevia to coconut milk and stir. Cut out pieces of cake with cup and poor about 1/2 cup (or more) coconut milk mixture on top. Cool for at least 8 hours. When ready to serve, top with coconut whipped cream. Note: This cake tastes best made the night before you serve (chilled for at least 8 hours). This way the coconut milk soaks really well into the vanilla cake. 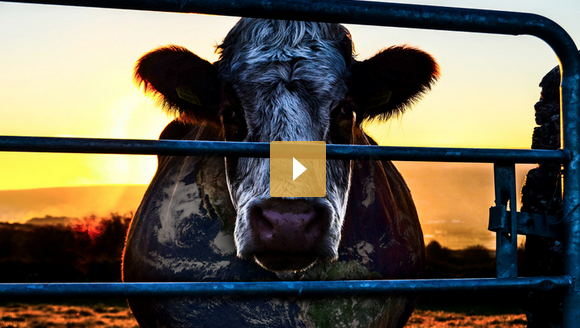 Enrique and I watched Cowspiracy the other night and were mind blown. I really thought I knew so much about the benefits of living a plant-base lifestyle. Like how limiting your intake of animal based products and replacing them with fruits, veggies, lagoons and single ingredient whole foods could lead to weight loss, hypertension control, hearth health and even skin care. But I didn't know that eating even small and limited portions of cheese or organic, grass-fed beef contributes to global warming. 5% of water consumed in the US is by private homes. 56% of water consumed in the US is for Animal Agriculture. Before I watched this movie, I felt like if I ate animal based products on occasion, that it would only do a disservice to my personal health. I also thought I was being responsible by purchasing only step-rated, grass-fed beef and that the animals weren't treated inhumanly that way. But I didn't know that they were nocking down rainforests and killing our natural habitats in that process. Unfortunately, this is the world we live in today. Enrique and I are still confused and upset. We both like to indulge in a slice of pizza with real cheese once in a while, but now thats like saying I like to chop down rainforests once in a while! 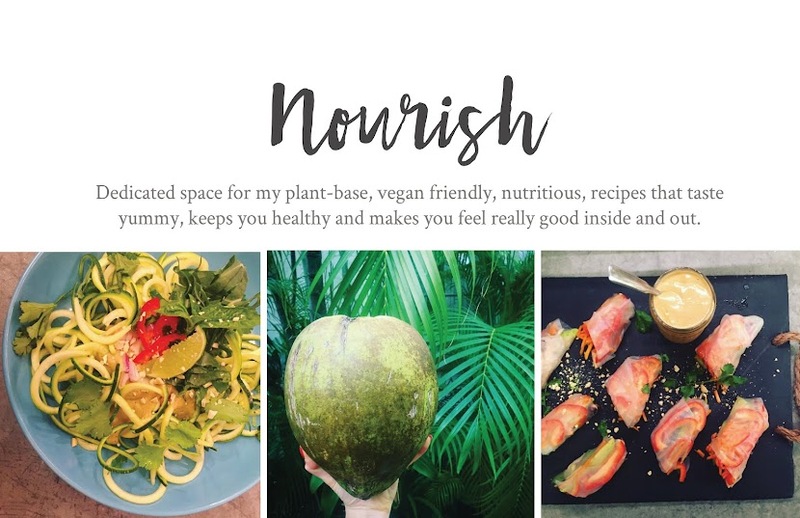 I guess all I'm really trying to say is that we are even more inspired to eat our fruits and veggies now than we were before - to help save rainforests, one plate at a time! Together, we can make a difference.